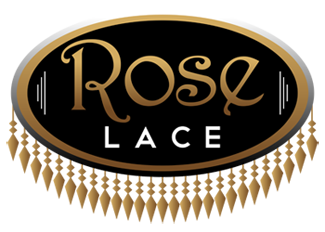 Originally located in New York City, we stock over 500 tassel fringes and tassel trims. At our new 8500sq ft warehouse/showroom we specialize in crystal fringe, brush fringe, bouillon fringe, feather fringe and wood beaded fringe. In addition to our extensive line of tassel fringe and tassel trim, we stock hundreds of varieties of curtain tiebacks, key tassels, cord edge and gimp braids. All of our products are in stock and ready for immediate delivery ! !